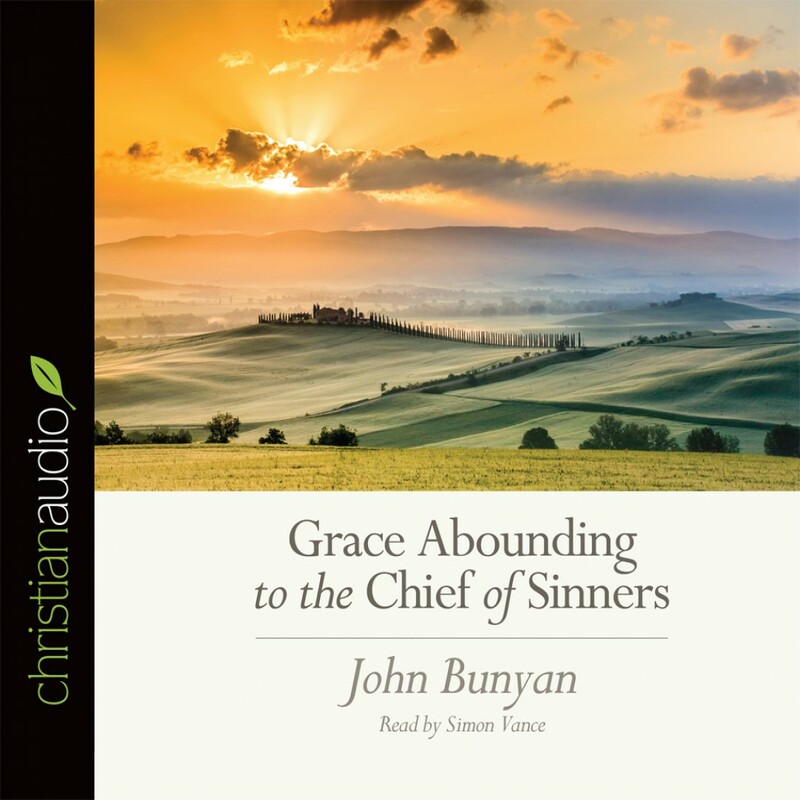 Grace Abounding to the Chief of Sinners by John Bunyan Audiobook Download - Christian audiobooks. Try us free. In Grace Abounding to the Chief of Sinners, John Bunyan recounts his inner thoughts as he grappled with his faith. Bunyan takes us through the struggle of his own sin and how grace led him from a conflicted conscience to a powerful preacher of the gospel. Modern readers will find encouragement in Bunyan’s remedies for his own troubled conscience, as well as hope that God has used so greatly a man who struggled so deeply.